As requested with unlimited revisions the client wanted a specific look which I was more than happy to find. I doubt u drawed it. 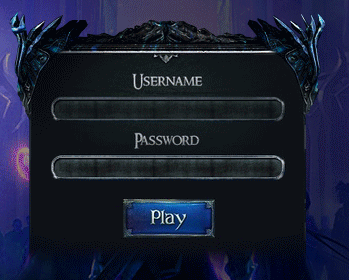 562 Client - How to remove a logo on login? Putting my Server logo on the client.